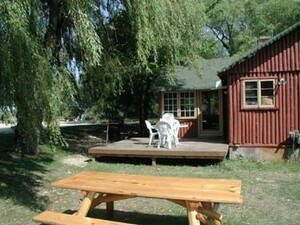 Our most popular cottage. 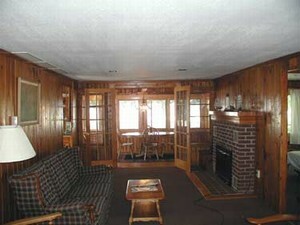 Renovated with original knotty pine interior. 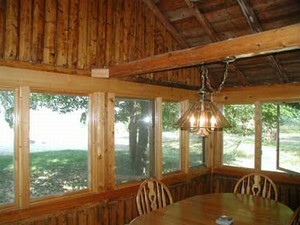 Enclosed porch overlooking Tawas Bay. Loft, large living room with woodburning fireplace. New appliances and fixtures. 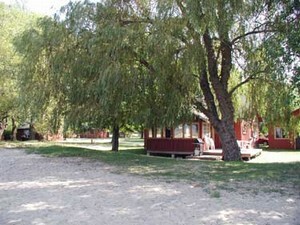 Picnic tables, firepits, gas grills. 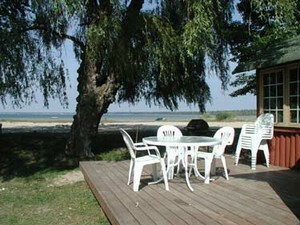 Wood deck, located on Tawas Point, beautiful sunsets. Linens provided in prime season only. 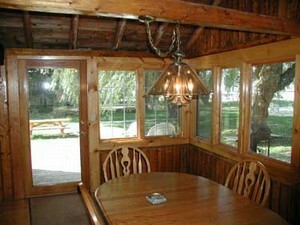 Visit our website at www....com Seven other cottages available accomodating 4-14 - please call for information. Linens available June through September only. Cross country ski trails - Corsair. Extensive bike and inline skating paths. Bird watchers paradise-Tawas Point. Ausable River-canoeing. A group of us spent a weekend last April for a girls weekend and had a wonderful time. We had everthing we needed and I can't wait to take another vaction. And, even thought it was too cold to use the lake we made a fire and rollerbladed on the trails. 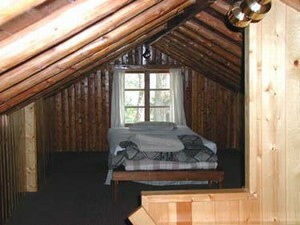 Call for weekend and weekday rates. Deposit: 50% deposit required to hold. 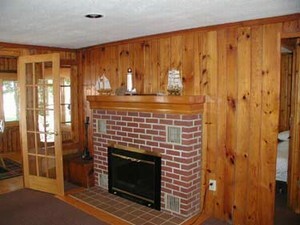 $100 cleaning/security deposit - at checkin - refundable. Other Fees: Cleaning fee is refundable.